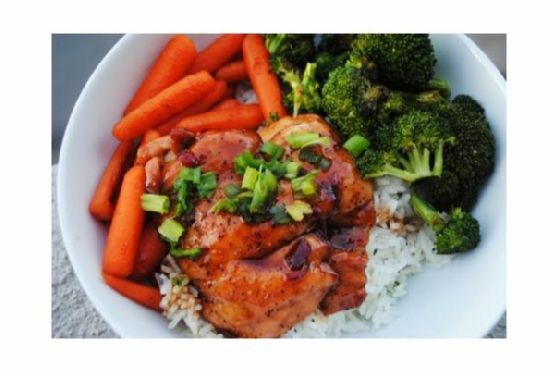 Orange Teriyaki Chicken is a gluten free and dairy free recipe with 6 servings. For $2.29 per serving, this recipe covers 23% of your daily requirements of vitamins and minerals. One portion of this dish contains about 46g of protein, 12g of fat, and a total of 441 calories. It works best as a main course, and is done in approximately approximately 45 minutes. This recipe is liked by 1 foodies and cooks. Not a lot of people really liked this Japanese dish. This recipe from Foodista requires apple cider vinegar, kosher salt, sriracha, and garlic. All things considered, we decided this recipe deserves a spoonacular score of 46%. This score is solid.  Similar recipes are Orange Teriyaki Chicken Drumettes, Grilled Orange Teriyaki Chicken, and Teriyaki Chicken Wings with fresh Teriyaki Sauce. Riesling, Gewurztraminer, and Chenin Blanc are great choices for Asian. The best wine for Asian food depends on the cuisine and dish - of course - but these acidic whites pair with a number of traditional meals, spicy or not. 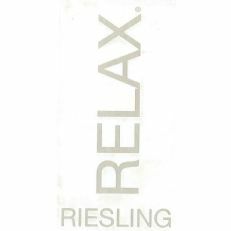 The Schmitt Sohne Relax Riesling with a 4.4 out of 5 star rating seems like a good match. It costs about 9 dollars per bottle. Season the chicken with the salt and pepper and lay on a baking sheet. Bake in a preheated oven at 375 degrees for 25-30 minutes. While the chicken bakes, pour the grapeseed oil and sesame oil into a pot over medium heat. Once hot, add the ginger and red onions. Cook until the onions turn translucent, approximately 6-8 minutes. Add the brown sugar and stir well until it melts. Pour in the soy sauce, honey, apple cider vinegar, orange juice and zest and sriracha. Bring to a boil, then reduce to a low simmer for approximately 5-6 minutes. Stir the cornstarch into the water, then add to the simmering sauce. Stir to combine and continue to cook another 3-5 minutes or until thickened. Remove from heat. Pour the sauce over the chicken, then return the meat to the oven and bake another 10-15 minutes or until juice run clear.